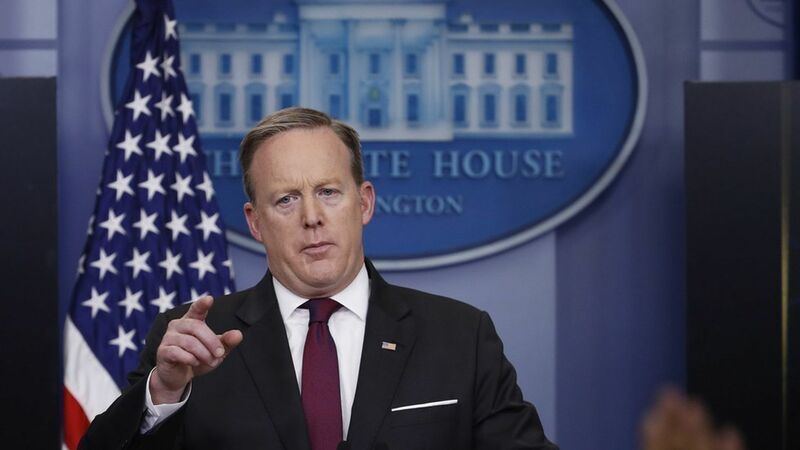 Sean Spicer said during today's White House press briefing that President Trump remains committed to restoring Glass-Steagall, which effectively prohibits commercial banks from engaging in investment banking. The rule originally became law in 1933, but most of it was rescinded in 1999. The Republican Party platform last summer called for establishing a more modern version of Glass Steagall, but did not provide specifics. The Democratic Party platform also called for a return of Glass Steagall. Confusing: Trump also has aimed fire at financial regulations like Dodd Frank, part of which acted as a backdoor reinstatement of Glass Steagall principles.